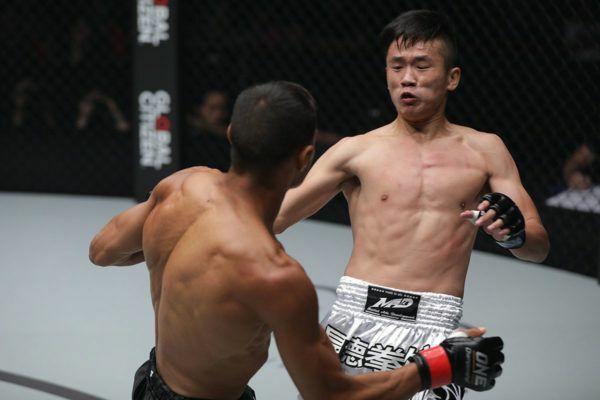 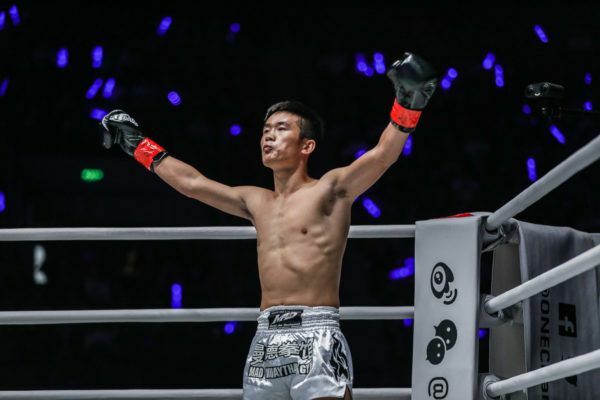 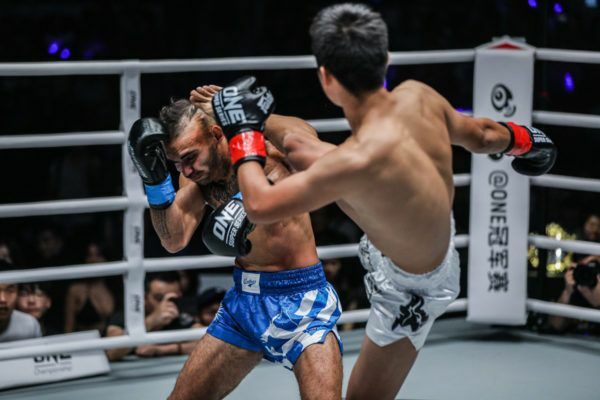 Despite still being in his early 20s, Top King Muay Thai World Champion Han Zi Hao has already been pursuing his martial arts dreams for over a decade. 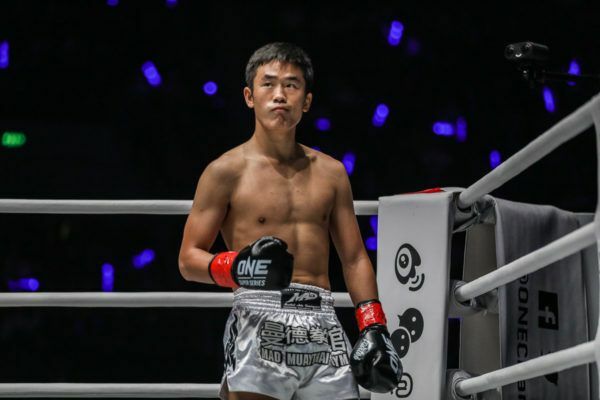 He began his journey with sanda in his native China at the age of 12, then moved to Bangkok the following year in pursuit of the world’s best Muay Thai training. 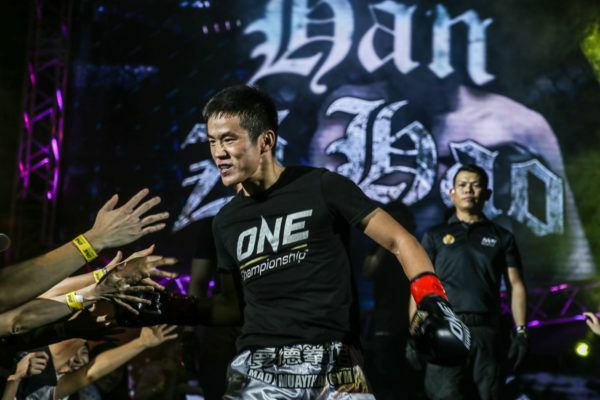 Han has lived in Thailand for over 10 years now, training and competing in Muay Thai while building an impressive record facing some of the biggest names competing in the ring today. 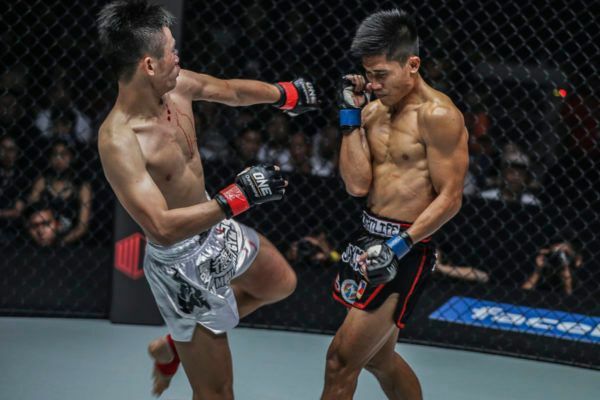 In February 2018, he scored his biggest win to date by stopping Muay Thai legend and multiple-time World Champion Petchboonchu FA Group in the third round. 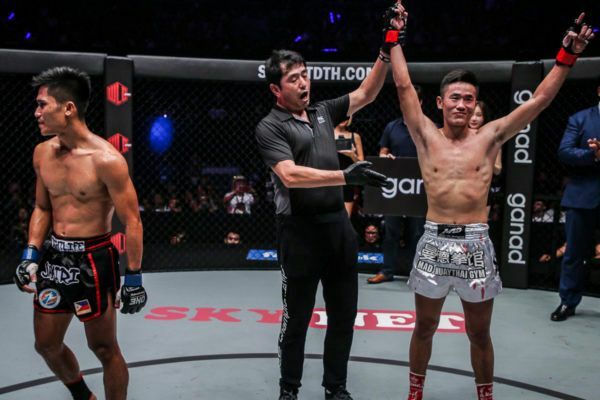 This brought him to the attention of ONE Championship, where he has earned a place among the world’s best strikers in ONE Super Series. 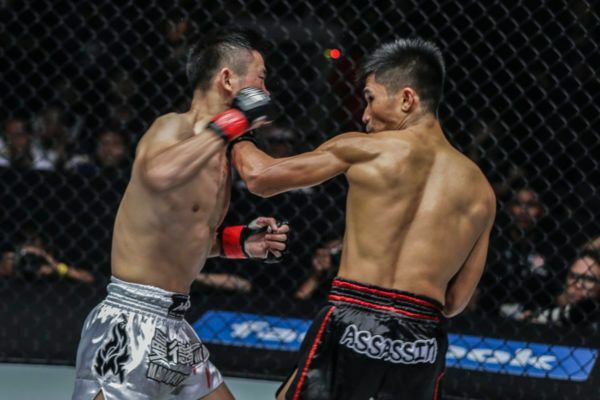 He is thrilled to have the chance to showcase his skills on the global stage, and intends to capture his biggest World Championship in short order. 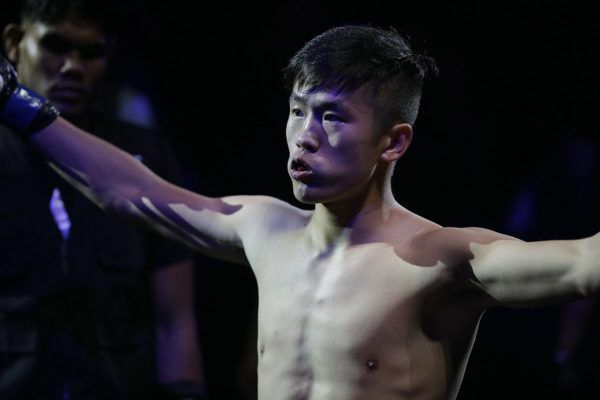 Now adjusted to ONE Super Series, the Chinese warrior is ready to prove why he is a world-class Muay Thai striker.